The Kenya music fraternity is mourning the loss of one of their own. 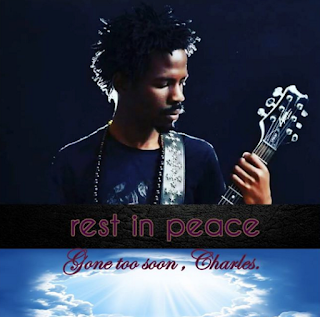 Charles Lwande lost his life last night but the cause of his death is yet to be known. Lwande shared the stage with artists from the same Music school Vereso, Phy, Serro, Andrew Wambua and others alike and his passing is big blow to many as he was still young and had not yet reached a peak in his career. Friends and family have since taken to social media to share messages of condolences to the family for their loss.